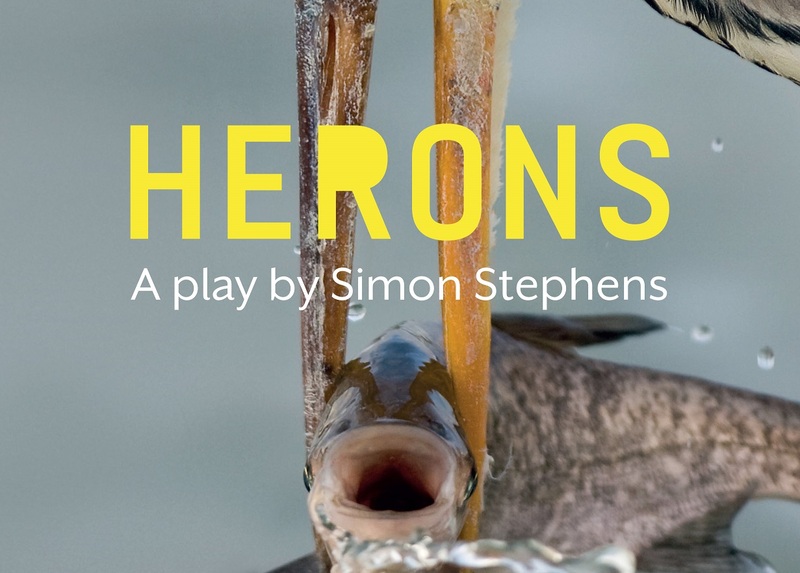 Fifteen years after its first production Simon Stephens’ unflinching and incendiary play, Herons, returns to the London stage in a new production at The Lyric, Hammersmith. Directed by the Lyric’s artistic director Sean Holmes, Herons is shot through with humour and menace. It was last performed in London at the Royal Court in 2001. It is a disturbing portrait of adolescent violence experienced by 14-year-old Billy, who is tormented by local bullies. Humiliated beyond endurance, he is finally pushed to an act of vengeance. Herons is both a portrayal of brutalised no-hopers and a witty hymn for hope. The drama will star Sophia Decaro (Oliver!, The Wizard of Oz) and Max Gill as Adele and Billy, having both starred in the theatre’s acclaimed production of Bugsy Malone earlier this year. The production also stars Ed Gaughan, Sophie Stone, Billy Matthews, Ella McLoughlin and Moses Adejimi. Herons runs at the Lyric Hammersmith from January 15-February 13.